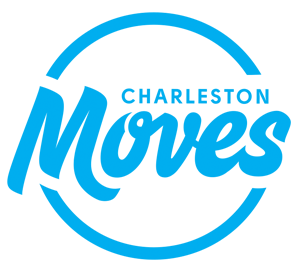 Charleston Moves is piloting a project to determine if tracking “close calls” between motorists and people on bike/foot results in identification of hotspots. We will provide those hotspots to the Charleston Police Department for their review and action. 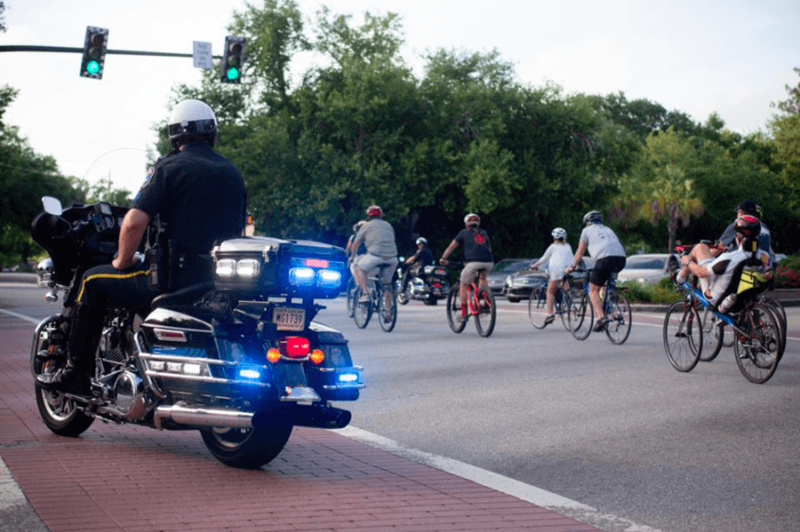 For the purposes of this pilot project, a “close call” is defined as an upsetting, unsafe or harmful incident perpetuated by a motorist while you were biking or walking, and that did not result in a collision. This includes verbal harassment. Our window for tracking “close calls” has closed for now. 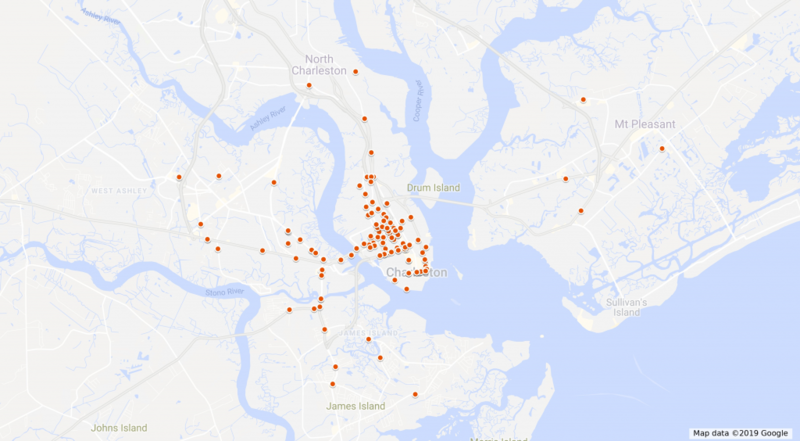 Our next step is to discuss findings with the Charleston Police Department to determine the plan for motorist enforcement at specific hotspots based on the data we received. More to come soon! 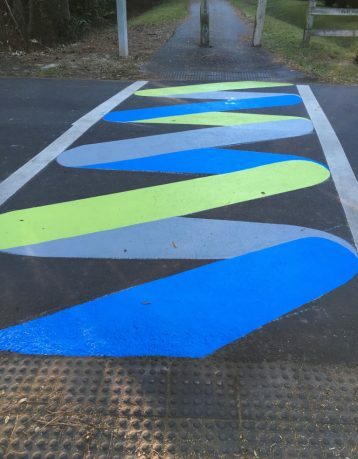 Thanks again to AARP Livable Communities for their generous support of our artistic crosswalks on the West Ashley Greenway! We loved working with artists, neighborhoods, partner organizations, and City of Charleston to draw attention to these intersections, making it safer for people on bike and on foot as they’re utilizing the Greenway. Ready for the Greenway to be part of a larger bike/ped network, linking up the region across bridges for people who want to get out of their cars? Make sure to sign our petition to Bridge the Ashley! Thanks to a grant from AARP Livable Communities and a mini-grant from the East Coast Greenway Alliance, we wanted to start changing the West Ashley Greenway & Bikeway for the better! Charleston Moves convened a stakeholder group consisting of representatives from the Charleston Parks Conservancy, Charleston City Council, City of Charleston staff, the DuPont Station Neighborhood Coalition, Parkwood/Farmfield Council, South Windermere and Byrnes Downs. 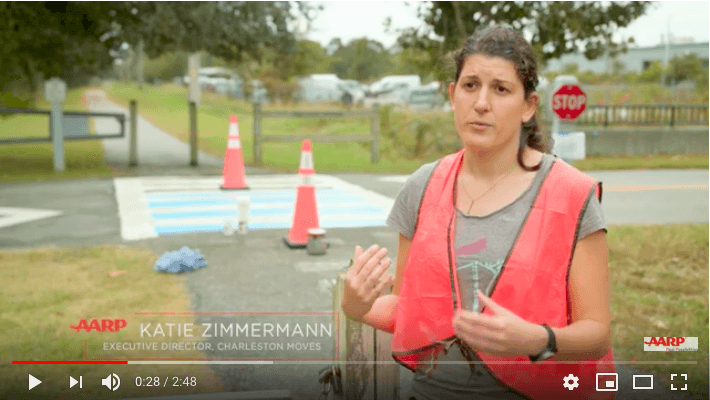 We spent several months discussing what improvements are necessary at intersections of the West Ashley Greenway to improve safety and enjoyment of this wonderful path. We settled on priorities for both temporary and permanent improvements. The temporary improvements are artistic crosswalks, meant to draw attention to people on bikes and foot, encouraging motorists to slow down and share the space safely. Per our agreement with the City, the three crosswalks we painted (using a slip-free concrete stain) are a pilot project. We are required to go back to the City in 3 months and again in 6 months to present reports on maintenance. 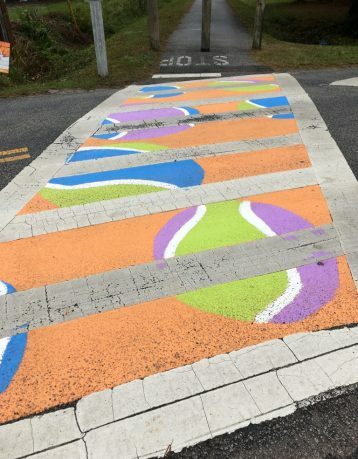 With 25 volunteers, the intersections of the Greenway and Braxton, Markfield and Farmfield are now brightened with themed designs. At Farmfield, tennis balls adorn the crosswalk, in honor of the Charleston Tennis Center nearby. At Markfield, a heron stands proudly in marsh grass, since the nearby bird pond is constantly visited by shorebirds. At Braxton, a colorful slide design is a playful tribute to the newly-renovated Randolph Park around the corner. Please make sure to take our survey about the crosswalks. We hope to use your feedback to guide potential future projects, as well as share with the City of Charleston and Charleston Parks Conservancy. Bill Eubanks is the creative director at SeamonWhiteside. He is a resident of Byrnes Downs where he represents the neighborhood on the Ashley Bridge District Board. We made sure that he was at the table for our Greenway intersection discussions. Bill tasked his team with developing several artistic crosswalk designs for Farmfield, and then our stakeholder group voted on the favorite. Bill’s tennis ball design was the winner! Bill is a licensed landscape architect with 37 years of experience, including facilitating design charrettes, brainstorming sessions and community workshops. 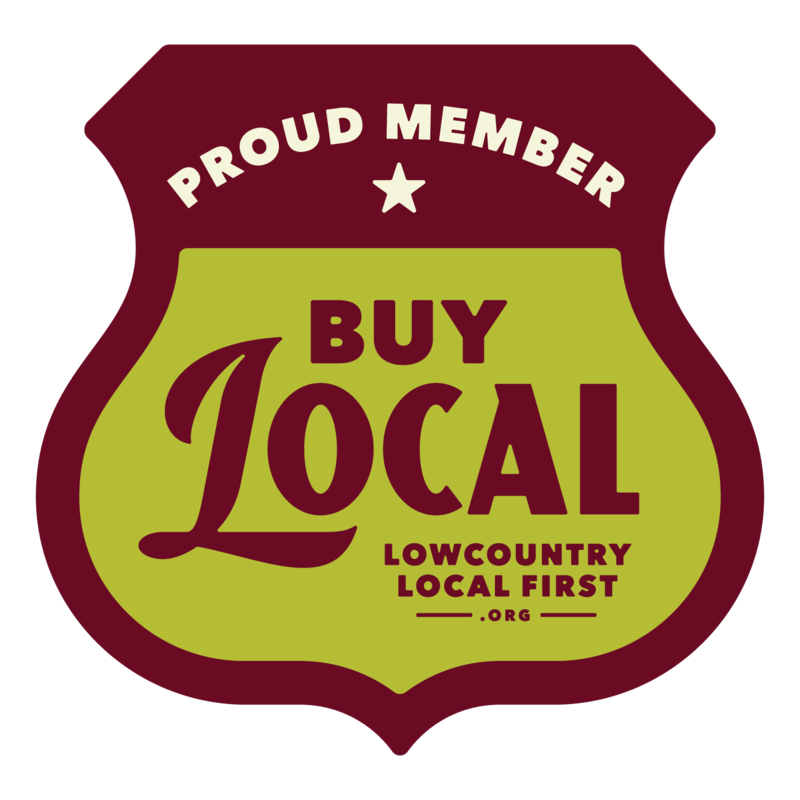 Lisa Stine is the president of the newly-incorporated DuPont Station Neighborhood Coalition and has lived in Charleston for over 35 years. She was an integral part of our stakeholder group since she is not only a community representative and leader, but also an artist who specializes in murals. Her designs for the heron at Markfield and the slide at Braxton are simply stunning! 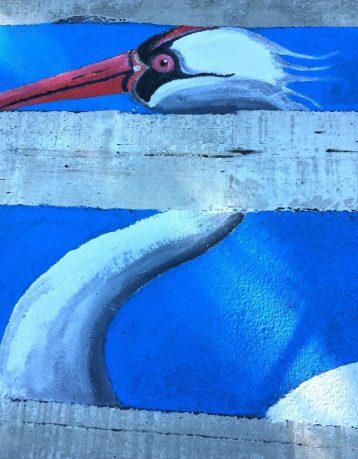 Watching her paint the intricate details of the heron’s face was particularly impressive. Lisa has a background in interior design and is currently a realtor for Elaine Brabham and Associates.